HomeCinemaMasalaHappy Birthday Bahubali star Ramya Krishnan: Before turning Sivagami, here are 5 popular Hindi films that featured the actress – how many do you remember? Happy Birthday Bahubali star Ramya Krishnan: Before turning Sivagami, here are 5 popular Hindi films that featured the actress – how many do you remember? She is known as Sivagami from Baahubali and since then her image as the powerful mother has resonated with the audience. Ramya Krishnan has definitely been a popular name down South and the actress has now gained global fame with the magnum opus two-part film Baahubali. In fact, such is the popularity of the film that Netflix planned to make a spin off series of sorts with the actress’ role Sivagami – which is based on the book The Rise of Sivagami. 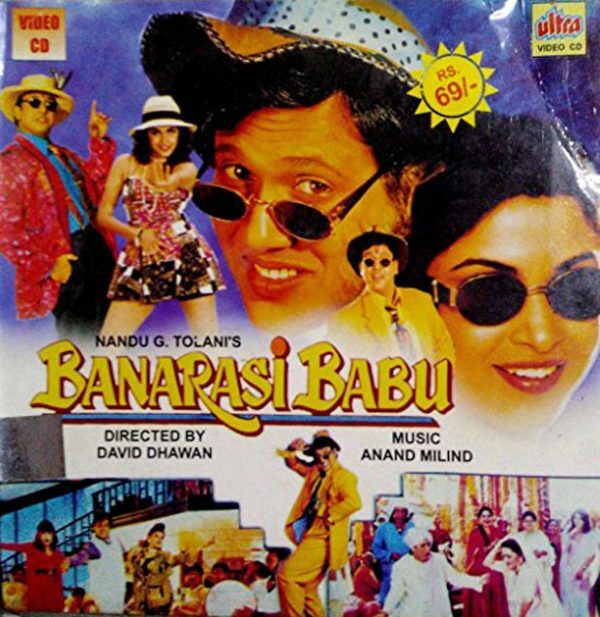 Well, this film brought together two superstars – namely, Amitabh Bachchan and Chi Chi bhaiyya aka Govinda. While Raveena Tandon played the love interest of Govinda and sister to Amitabh, the latter’s girlfriend was essayed by none other than Ramya Krishnan. Do you remember the scene where she was rescued by Bade Miyan aka Amitabh in the film when she was attacked by goons? While in that film she played the love interest of Amitabh Bachchan, in this one, she was the wife of Govinda. The film, which is a remake of the Tamil film, features Ramya Krishnan as the rich NRI who decides to walk out on her husband after she realizes that her foreign upbringing is not compatible with her husband who is illiterate and a villager. Well, the film, although is not a cult in the repertoire of Govinda, let us tell you that Ramya Krishnan did a fine job in this greyish female lead role. This is where, Ramya Krishnan portrayed her immense potential for acting. Starring in the negative role for the first time in Hindi cinema, she plays the role of a wealthy brat who is obsessed with Roop played by Shah Rukh Khan. She is also seen as Naseeruddin Shah’s sister and she goes to any extent to attain the love of Roop, who incidentally is in love with another girl, the demure Pooja, played by Pooja Bhatt. This Mahesh Bhatt film featured Ramya in not just a grey role but also in one of a kind roles that she has never played again in Hindi cinema. Even though this is a bilingual, Criminal did gain a decent amount of fame when it came to Bollywood. It featured Ramya Krishnan as the leading lady and she essayed the role of a cop. Even though, she doesn’t play the love interest of Nagarjuna [with whom she has acted in several Telugu films], the actress has made her mark well in this film. Besides the one on the list, Ramya Krishnan has played an important but small role in the Sanjay Dutt starrer Khalnayak. She plays the role of Sanjay’s love interest Sophie in this Subhash Ghai drama that changed the fate of Dutt’s career. Well, if you can’t remember where, then maybe you can go back and check the video of the song, ‘Nayak Nahi Khalnayak Hai Tu‘. Ramya Krishnan also played the ladylove and wife of Vinod Khanna in the Yash Chopra film Parampara that starred Aamir Khan and Saif Ali Khan. Also, Ramya Krishnan has featured in Bollywood films like Loha, Wajood and Shapath that did not manage garner much interest at the box office. In these films she has shared screen space with popular actors like Dharmendra, Jackie Shroff, Nana Patekar amongst others. However, after the 90s, we haven’t seen the actress return to Hindi cinema until recently in the multi-lingual Baahubali. 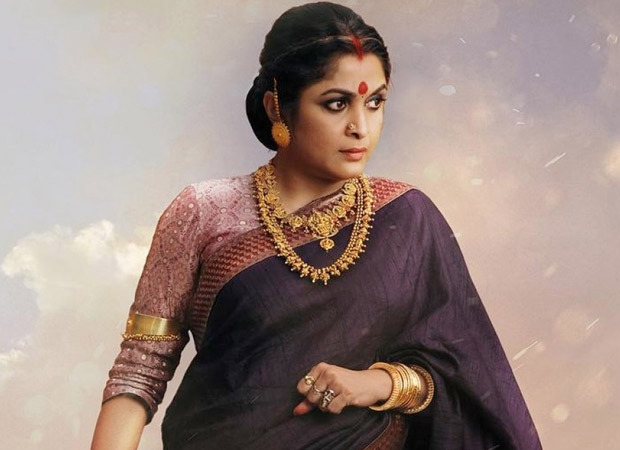 Coming to her iconic role as Sivagami that will mark a return to Netflix, the date for the announcement is yet to be made and we are yet to see if the actress will return in this role for the series too. Hot Dogs: Worth their weight in salt… literally!